I think it's all overpriced to start with. The Towel for example at £14.99. 39p a bottle for this or the blue in home bargains. You can get 25 for this price and have 25p left over. The sugar content is horrific and they will be bouncing off the walls, my lad used to drink them when he played football, I won't let him anymore after reading about sports drinks in general. Think it's only about 35p a bottle. 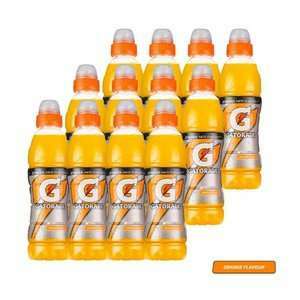 These ones are crap compared to US gatorade. No idea why they haven't brought the US ones out here instead. nah fam; I'm from Dewsbury. They are good for the price though. Thanks, I thought it was just the brownies you got in home bargains. Will look out for these next time I’m in. Greek yoghurt has comparable levels of protein and is consistently cheaper. Try Kvarg. What kind of protein does it have? If whey, won't it give it a milky texture? It's more convienent and low calorie thats the appeal rather than content. 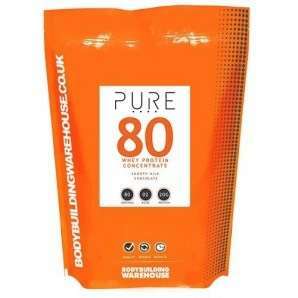 30g protein for £1. Not the best value. 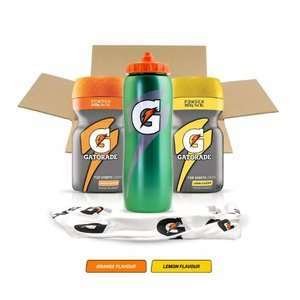 Never miss a 'Sports Nutrition' deal again! Thanks for this. The wife is going through these at a good rate with her marathon training. My favourite bar, 20g of protein for 202cal, also had loads of the peanut butter in stock at 49p each. Limited myself to once case as I'll eat them all in a day. 45p each and only peanut butter. Yes, I left some on the shelves. Good spot! Yeah, shame. I was gonna head to poundstretcher at lunchtime to stock up but no point as not suitable for vegetarians. 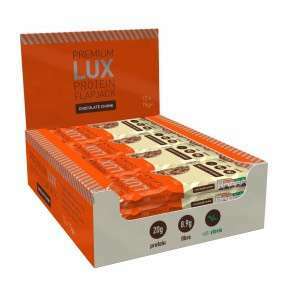 Always a challenge with protein bars, but some are moving to plant based ingredients. 9p each instore at Aldi compare to Amazon amazing price. Does anyone know if this is nationwide ? This was Buckley north wales but a friend who works in Aldi in Blackpool has told me his store had the same deal. Bought. Got it for a tennner?! Many thanks , husband picked one up in London yesterday , was £1.50 , but wouldn’t have looked without your post . Stack the codes for the extra discount. This is standard plus another 20% off the discounted price with a separate code....... nobody pays the rrp! !